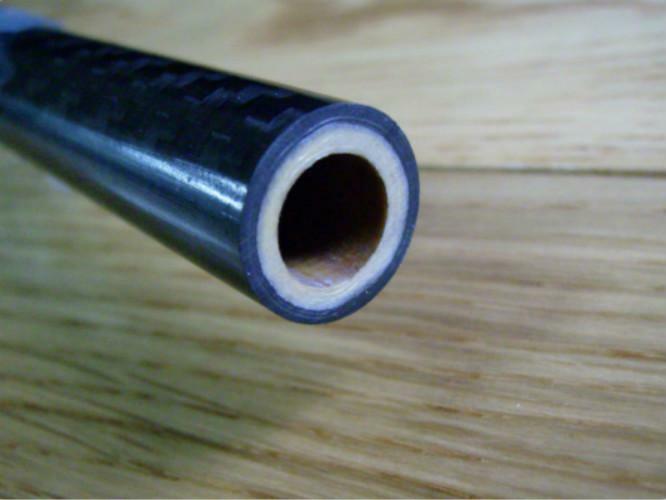 High voltage is used Glass Fiber insulating pipe custom epoxy resin. mechanical properties.Dielectric properties and good machinability. Apply to electric equipment insulation structure parts. 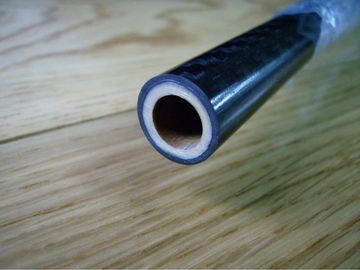 tube allows end face or cross section have not impede the use of the crack. V Building structure, the toy model, sports leisure sports equipment and other equipment manufacturing. aviation, aerospace,construction, mechanical equipment, military equipment, anti- corrosion equipment,medical equipment, high-end civilian goods.